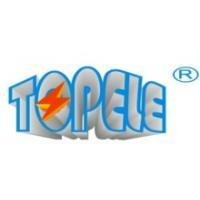 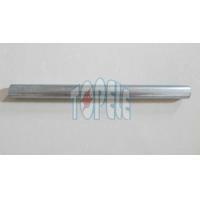 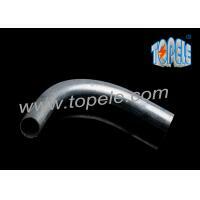 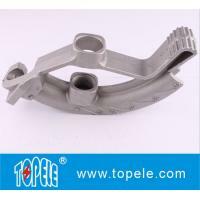 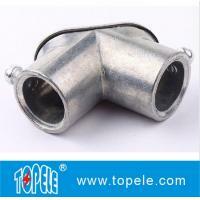 TOPELE’S rugged metallic construction maintains mechanical protection and solid grounding of one conduit to another. 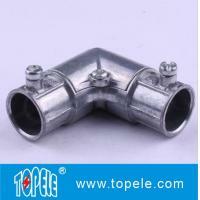 They allow a quick connection between different conduits to create one continuous raceway. 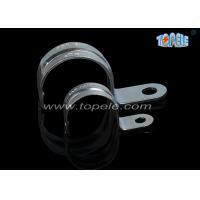 Their smooth interior surface ensures a snag-free wire pull every time. 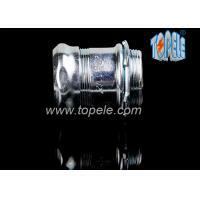 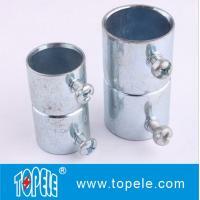 TOPELE squeeze-type combination couplings are zinc electroplated for excellent corrosion protection in damp locations. 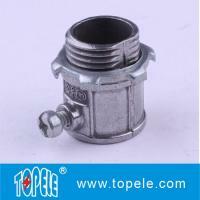 Field Names: Squeeze couplings, combo couplings, flex couplings, combination coupling, flexible metal conduit couplings, BX cable combination couplings, metal clad cable combination couplings, go-to coupling, go-for-em coupling, from-to coupling. 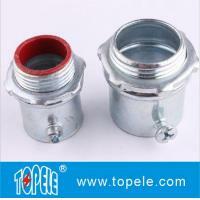 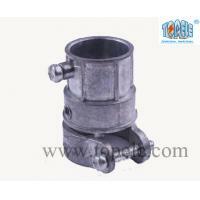 These EMT to flexible metal conduit combination couplings are used to connect EMT conduits to flexible metal conduits. 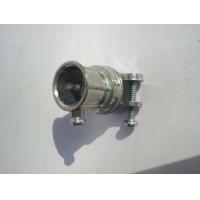 +Quick Delivery: within 30 days for one 20ft container.